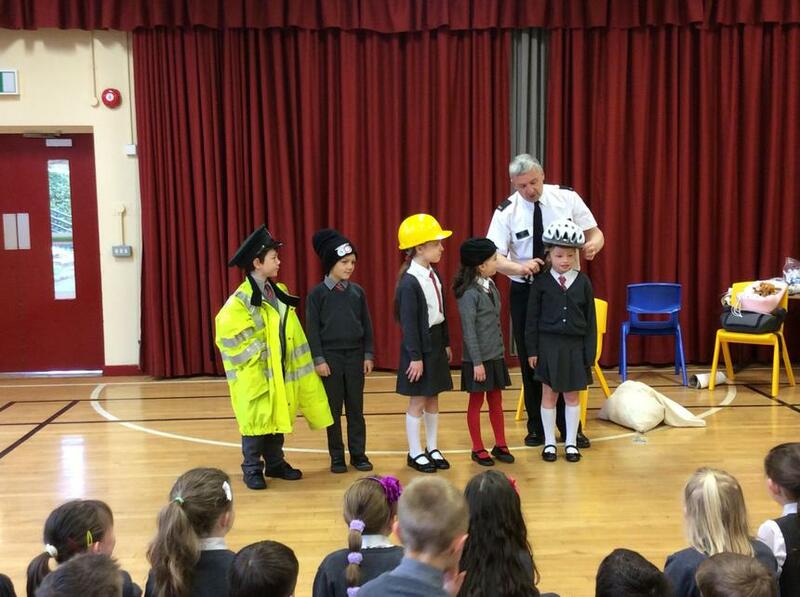 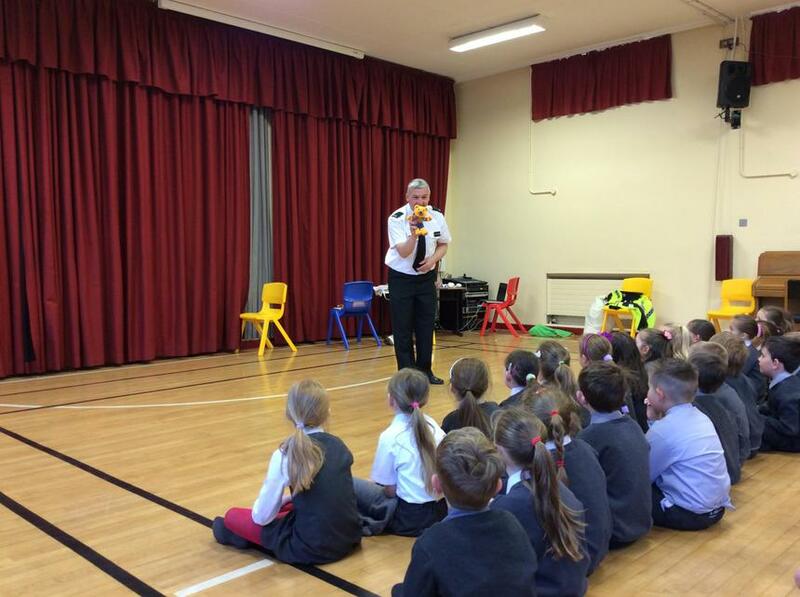 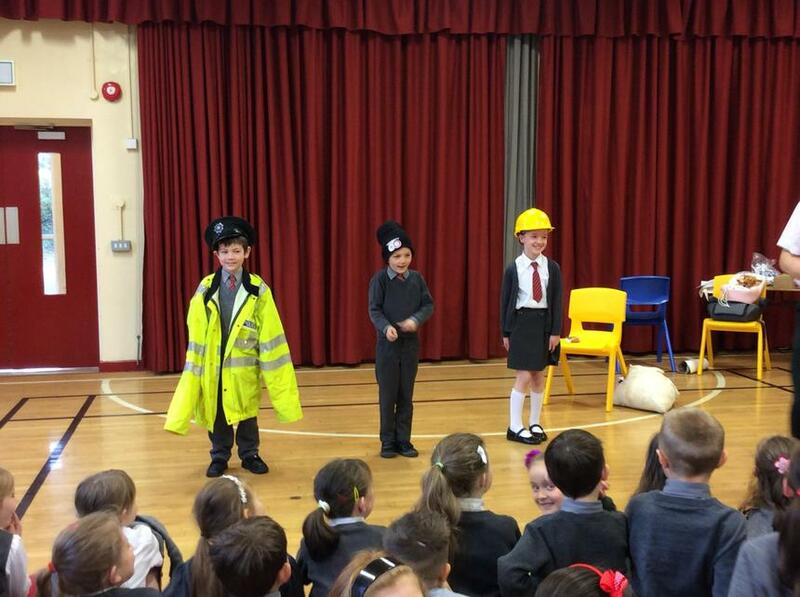 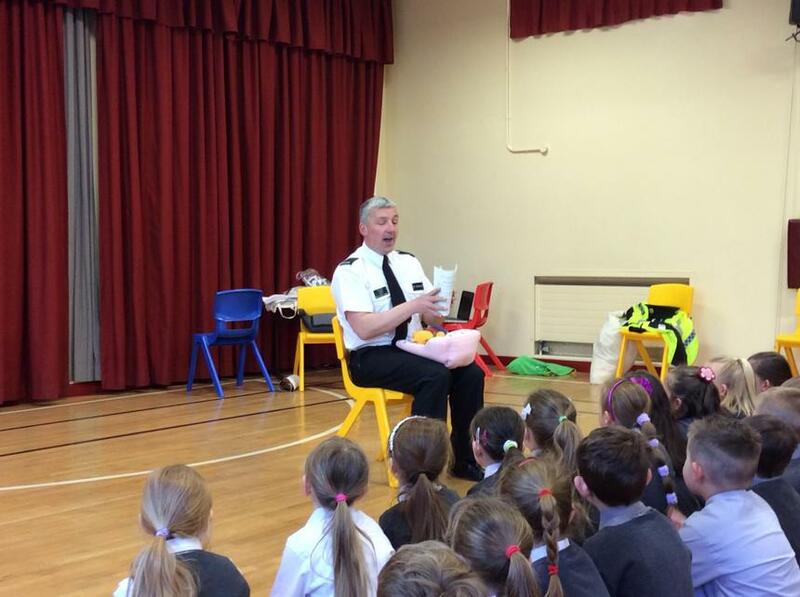 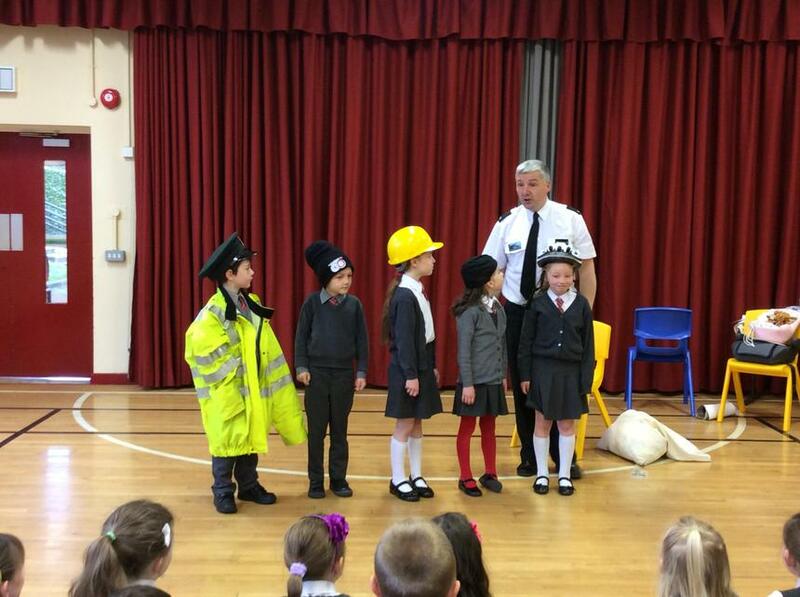 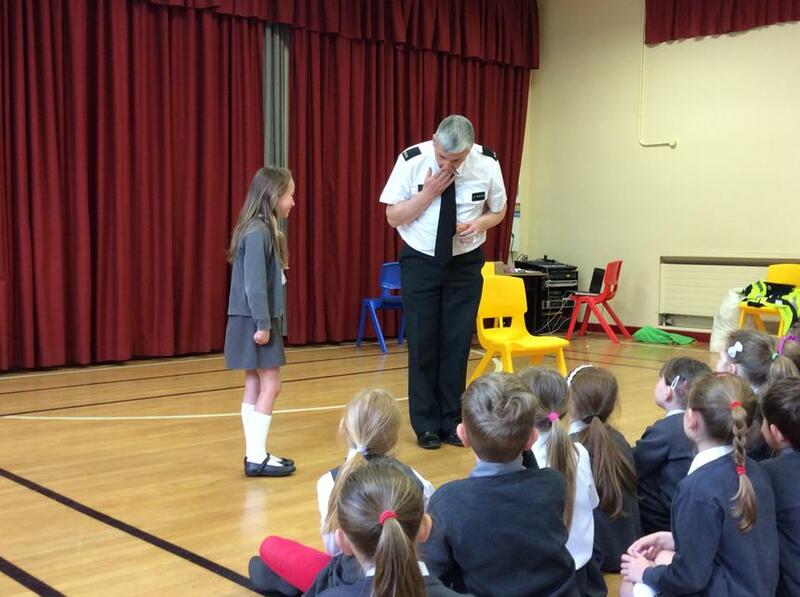 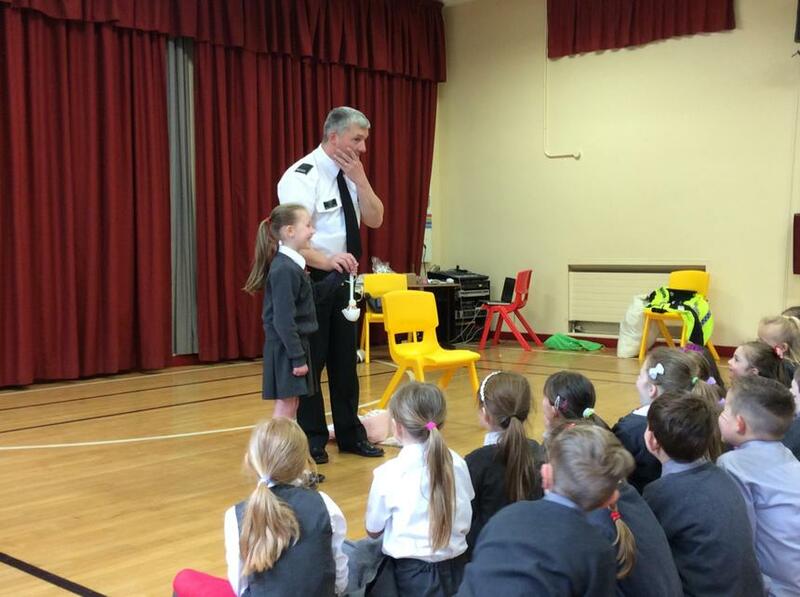 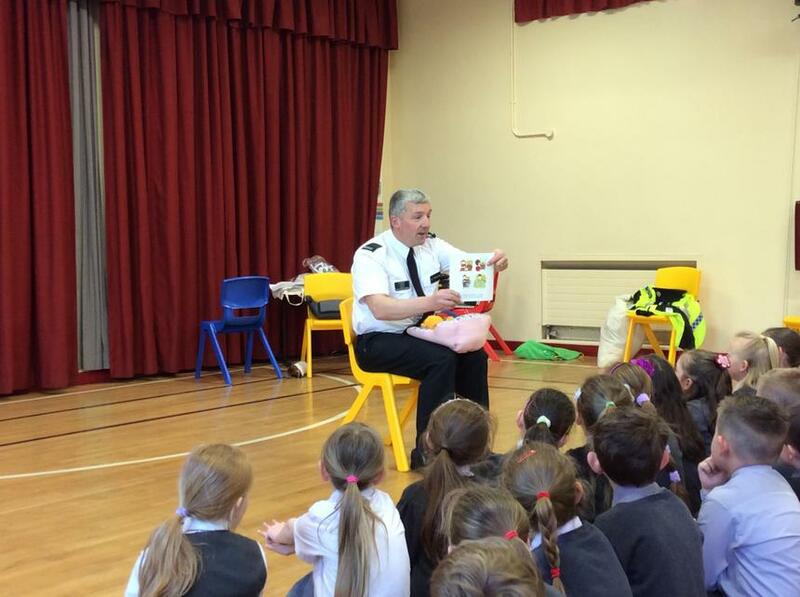 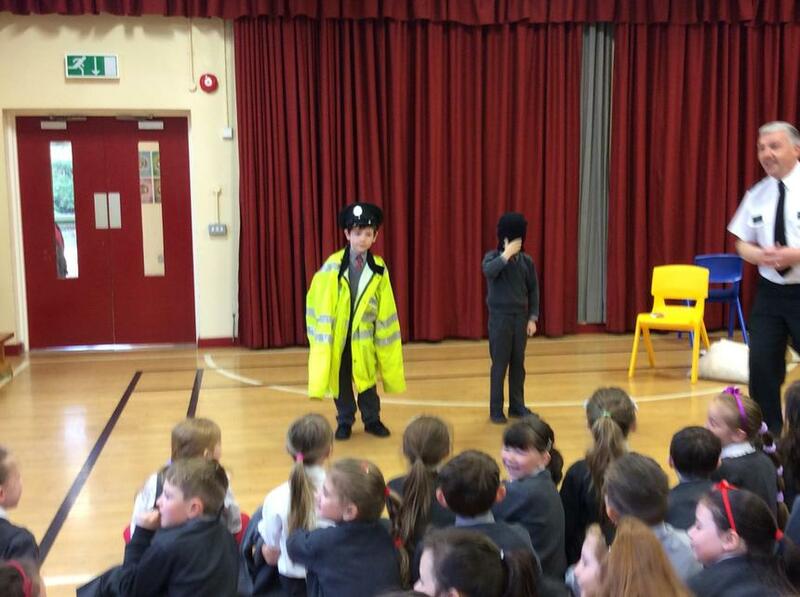 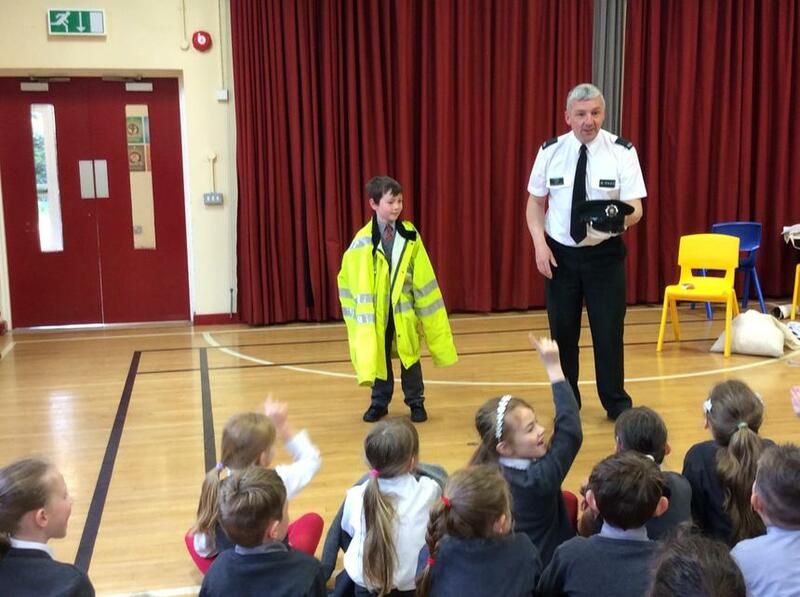 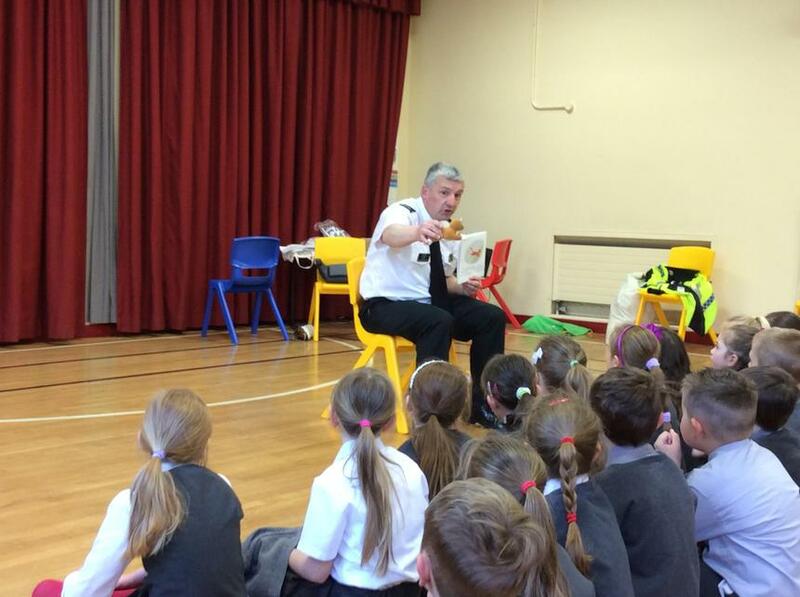 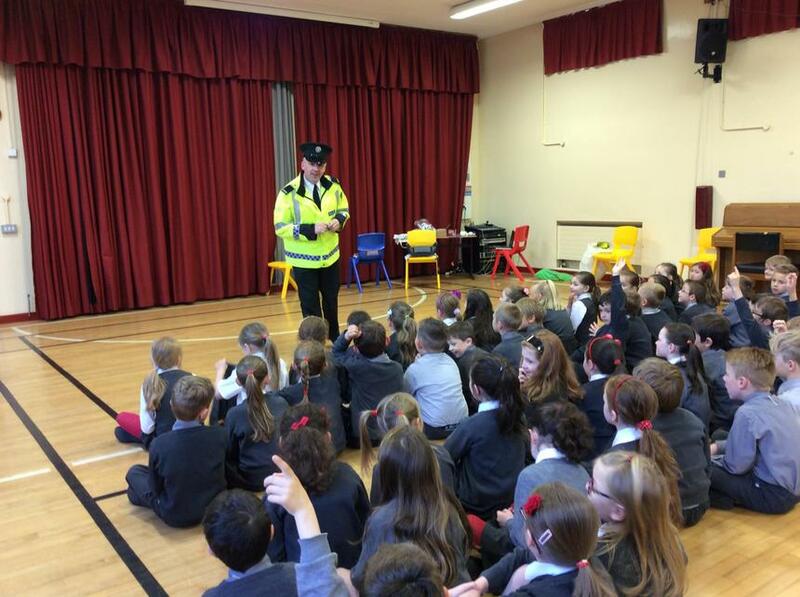 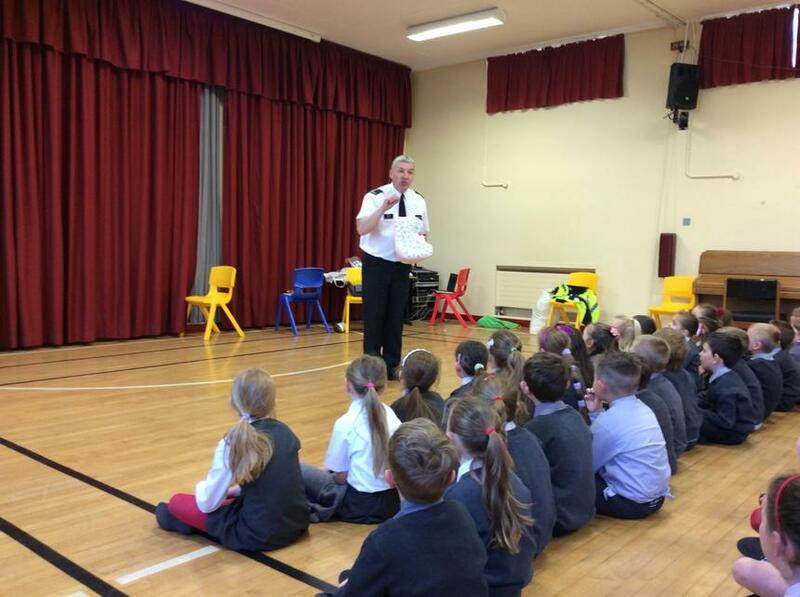 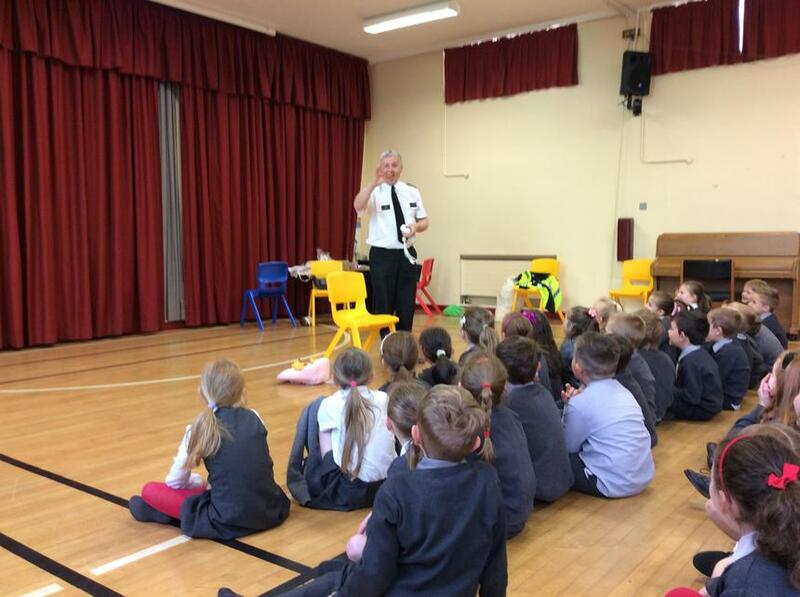 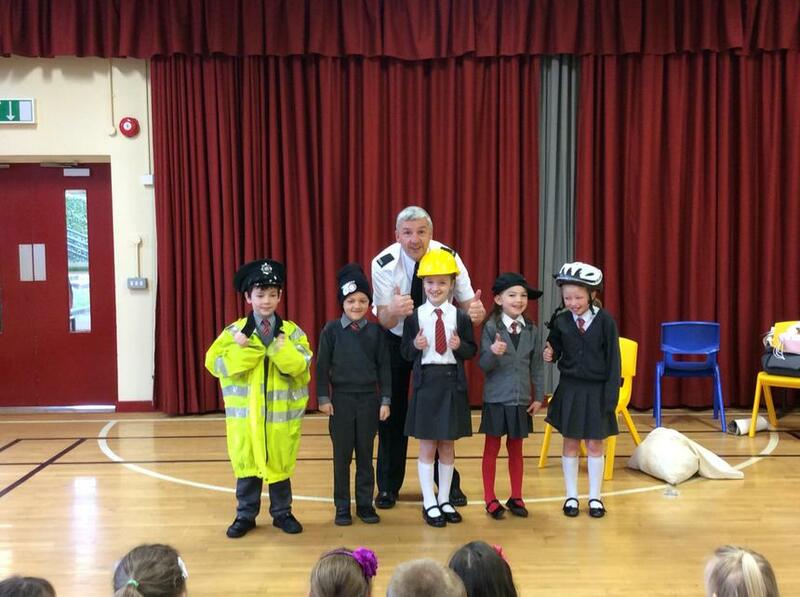 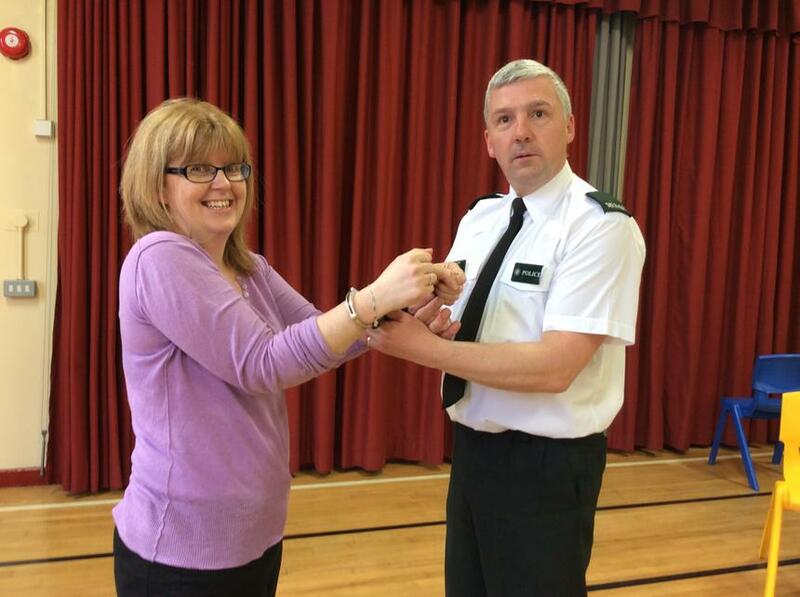 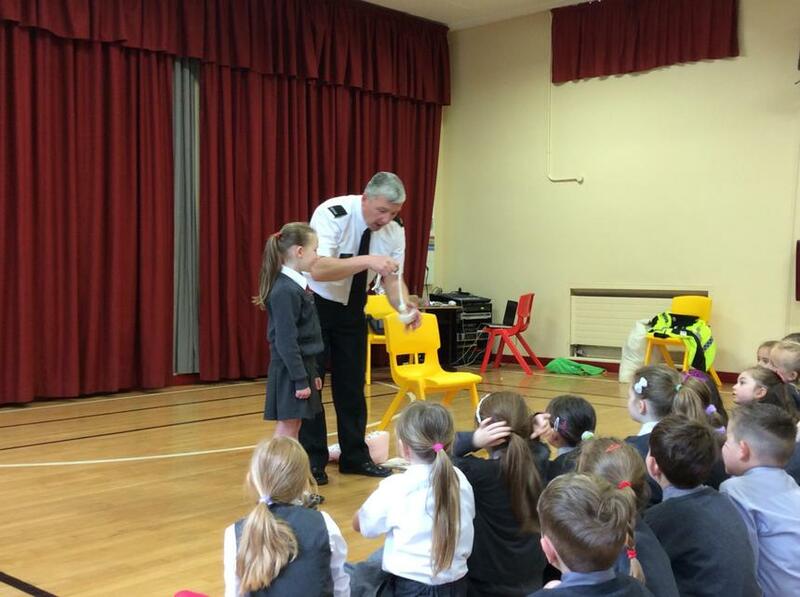 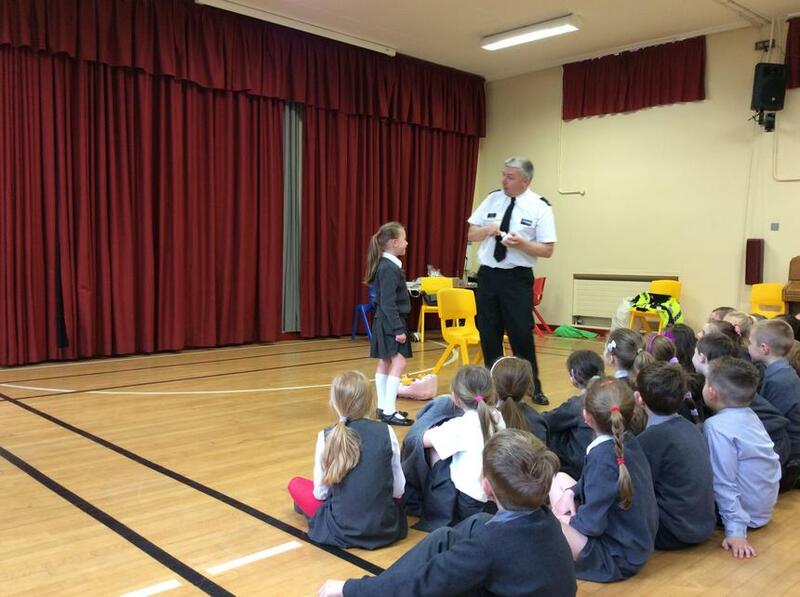 Primary 3 enjoyed a visit by a PSNI Road Safety Officer. 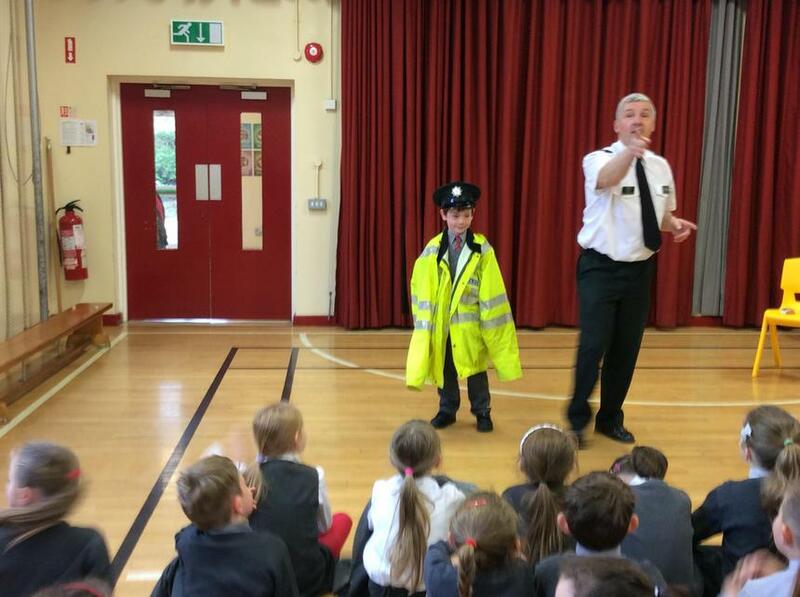 He told us about the importance of wearing a seatbelt in cars and buses. 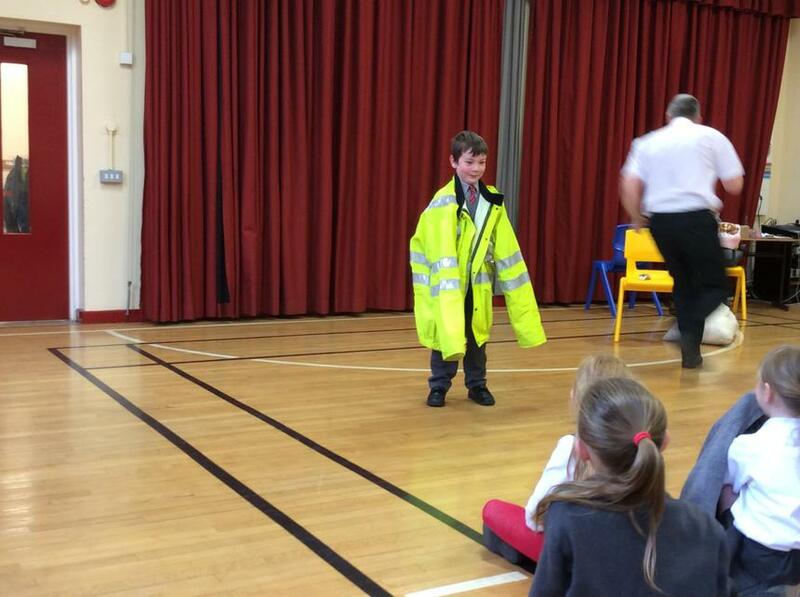 He also told us how important it was to wear a helmet when we are on our bicycles.